Lotus Herbals is a prominent Indian cosmetic brand that has been a preferred choice of Indian women for years. This brand is known for manufacturing products with botanical ingredients that can actually deliver the best results. 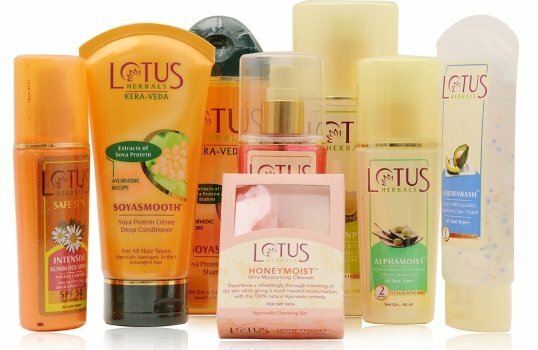 Lotus has a wide range of products, covering makeup as well as skin and hair care range. Every product from this brand maintains a good quality and is priced quite reasonably. If you live in India, there is only a very slim chance that you have not ever tried even a single product from this brand. This article will list up the Best products from Lotus Herbals, so that you do not miss to try them out. The importance of a good quality sunscreen is unprecedented. With the increasing amount of harmful sun rays bombarding on the earth, it has become really vital to lather up an effective sunscreen every time you go out to the sun. 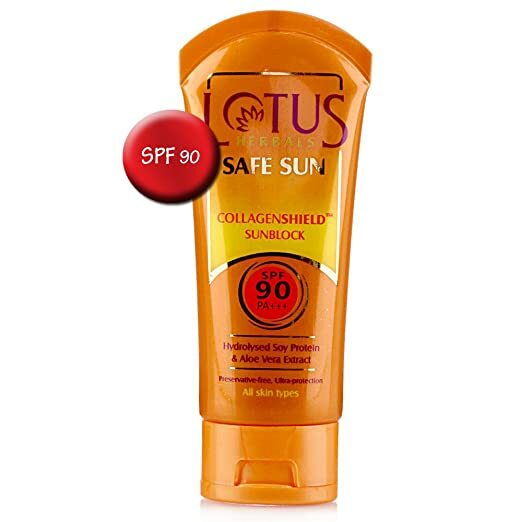 Lotus Herbals Safe Sun Collagenshield Sunblock Cream SPF 90 offers complete protection from both UVA as well as UVB rays without breaking you out. This revolutionary formulation gives full protection to your skin from the harmful sunrays and prevents damage to the collagen of the skin. It contains hydrolyzed soy protein which nourishes the skin cells and also helps in combating the sun damage which is often a major reason of skin aging. The purpose of Aloe Vera extract present in this product is to protect the skin and also to hydrate and replenish the moisture level. One most important thing that you need to keep in mind about this sunscreen is that, it is tinted like a BB cream. However, the shade looks natural on more or less every skin tone. Though it claims to be non-sticky and non-oily, it does not settle into a matte finish, neither it claims to be. There is also other effective sunscreen with lower SPF from the same range that offers a matte finish, but if you are looking for a complete and long term protection with single application then Lotus Herbals Safe Sun Collagenshield Sunblock Cream SPF 90 is certainly the best choice. 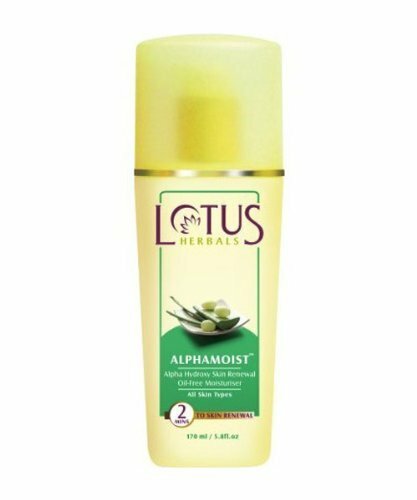 If you have an oily skin and you are looking out for a good quality moisturizer then Lotus Herbals Alphamoist Alpha Hydroxy Skin Renewal Oil Free Moisturizer can be the right pick for you. A moisturizer is a must for every skin type. However, when it comes to picking a moisturizer for oily skin, it can be confusing. The Alphamoist, one of the Best products from Lotus Herbals, has been formulated keeping the hydration needs of oily skin in mind. It is completely free from oils and contains grape extract and milk enzymes to rejuvenate and nourish the skin. The moisturizer is very light and completely non-sticky. It absorbs quickly into the skin without leaving any whitish cast behind. This moisturizer is ideal for summers. It can also be worn under your foundation. The alpha hydroxyl extracts present in this formulation apart from nourishing the skin also helps in revealing a brighter and even toned complexion. It improves the cell turnover rate and helps in fighting skin dryness. Give your skin maximum hydration and nourishment even in extreme winter dryness with the Lotus Herbals Shea Butter & Real Strawberry Moisturizer. This product contains shea butter which is readily absorbed into the skin nourishing and hydrating it from within. The strawberry extract also ensures better nourishment and provides essential nutrients to the skin. Shea moist is one of the top selling skin care products from Lotus Herbals and if skin dryness bothers you, this one is certainly the best answer. The moisturizer is absorbed quickly into the skin and does not leave a cast. The best thing about this moisturizer is that it does not hide your complexion rather gives your skin a brighter look. It adds a glow to your face instantly upon application which is sure to be cherished by every dry skinned beauty. The brand claims that the formula of this moisturizer ensures regular bursts of moisture on the skin. So, a single application can last you the whole day long. This moisturizer also goes pretty well under the foundation and can give your makeup a nice hydrating base. Though it contains oily substances, it does not clog the pores or causes breakouts. 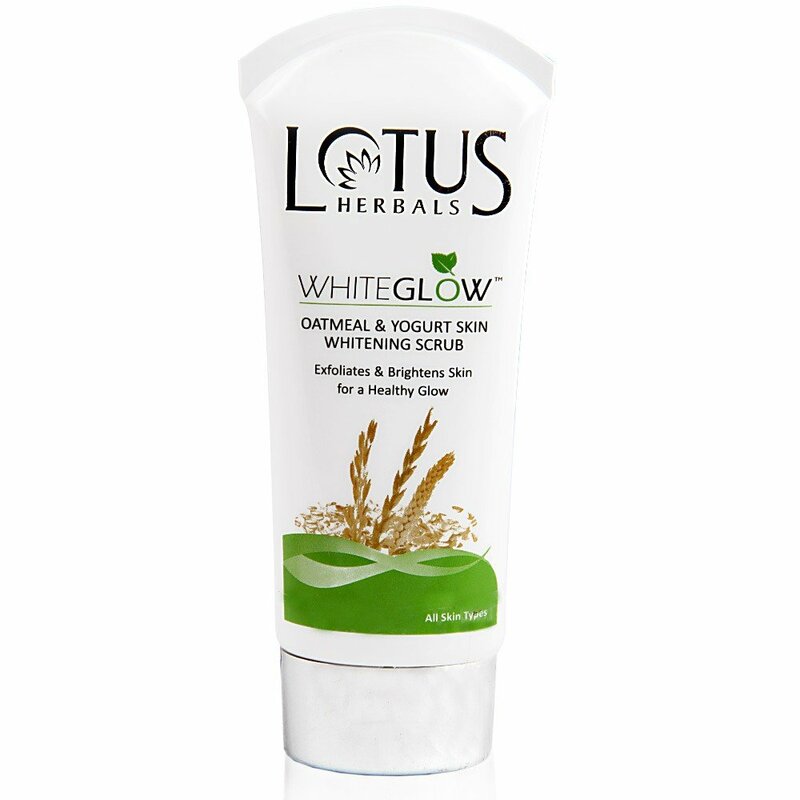 This one is one of the most popular products from the Whiteglow range of Lotus Herbals. The scrub claims to combine the goodness of oatmeal and yogurt which not only helps in exfoliating the skin but also promotes skin nourishment and hydration. The best thing about this scrub is that it does not dry out the skin and though you should apply a moisturizer after scrubbing your skin, this scrub in particular, does not cause the stretchy feeling of the normal scrubbers. Apart from exfoliating the dead skin cells, this scrub also helps in lightening the skin tone as well as spots and marks on the skin. It can be a very good product to remove the sun spots as well as the blemishes. According to reviews by happy customers, this scrub works wonders in clearing off the blackheads and whiteheads which is often a great skin concern. Regular use of this whiteglow scrub also helps in softening the skin due to its nourishing properties. It is suggested to use this product along with the other products from the Whiteglow range for the best action, but you can also use the scrub only if you are not planning to change the other products in your skin care regimen. 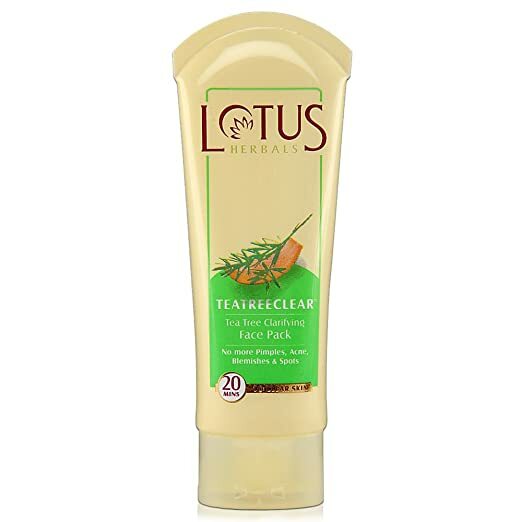 Lotus Herbals Tea Tree Clarifying Face Pack – Tea tree clear is not only one of the best face packs from the brand but also one of the Best products from Lotus Herbals. If you have oily skin and you are suffering from pimples, rashes or frequent breakouts, this face pack can be a good pick for you. It contains tea tree oil which helps in clarifying the skin and kills the infection causing germs present on the skin thus helping in drying out the breakouts. The clarifying action of this face pack makes it ideal to remove all the greasiness and impurities from the skin. Lotus Herbals Tea Tree Clarifying Face Pack is effective in absorbing the excess oil from the skin and hence naturally gives a fresh and clear look to the oily skin. It also helps in clearing out the pores which along with the tea tree oil reduces the occurrence of pimples. The product also helps in lightening the pimple marks over time. So, if you have oily skin and you suffer from breakouts frequently, the Lotus Herbals Tea Tree Clarifying Face Pack can be actually beneficial for you. This mud based face pack with tea tree oil can be easily used once in a week as a precaution against pimples and breakouts. However, this pack is not much suitable for dry skin due to its oil absorbing property. 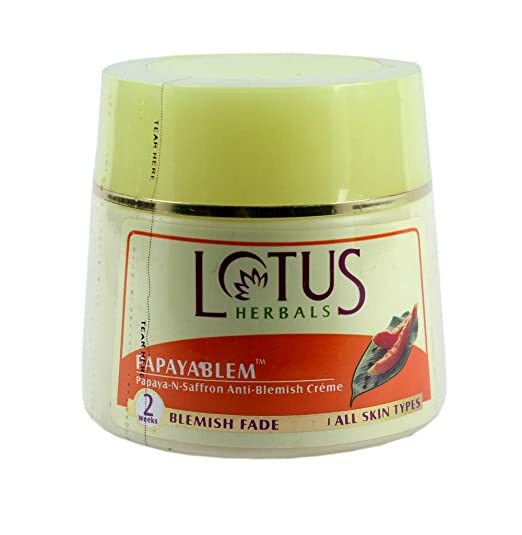 The list of the Best products from Lotus Herbals can never be complete without including the Lotus Herbals Papayablem Papaya N Saffron Anti Blemish Cream. This cream has been reviewed highly by the customers due to its effectiveness in clearing tan within weeks. If you are prone to getting sun tan, including this cream in your regular skin care regimen can be a wise option. The cream has a texture that is not very light and takes some time to be absorbed. You will need to only a very small amount of the cream for a single application. Apart from offering de-tanning effects it also helps in diminishing spots and marks on the skin. It contains a unique blend of papaya, saffron along with a few other herbal ingredients which ensures a blemish free bright looking skin. It also helps in dulling the age spots and freckles. The cream can be used during any time of the day, but as it has a thick consistency, it is best to be used as a night cream. The product is suitable for all skin types and unlike many other products it actually works. The YOUTHRx Youth Activating range from Lotus has been creating a lot of buzz lately in the market. However, more than the advertisements on the television it was the rave reviews of the users that propelled the market for this range. The Lotus Herbals YOUTHRx Youth Activating Serum Plus Cream is considered as one of the top most products from the range. It is also considered as the Best products from Lotus Herbals in the anti-aging generation. As the name claims, the product comes in a serum kind packaging but the texture is not completely serum like rather something in between a serum and a cream. It penetrates deep into the skin and delivers the “Ginplex Youth Compound” as claimed by the brand. The product is claimed to serve multiple functions like, nourishing, hydrating and restoring the skin to a more youthful look and feel. Extracts of ginseng, ginger and milk peptide are the primary active ingredients present in this formula. While ginseng improves the elasticity of the skin by improving cell regeneration rate, ginger extract helps in removing signs of aging from the skin. Milk peptide on the other hand ensures skin nourishment and promotes brighter skin. If you love to use nicely flavored and lightly tinted lip balms, the Lotus Herbals Lip Therapy – Cherry will not disappoint you. This nice looking lip balm has a very moisturizing formulation that can make the problem of cracked, chapped and dry lips a thing of the past. It combines shea and kokum butter both of which are the most well-known natural moisturizers that are readily absorbed by the skin. It gives a boost of moisture to the lips which helps in healing. Apart from providing hydration it also protects the lips from the harmful UVA and UVB rays of the sun. Sun protection is vital and layering up a lip balm that gives you protection from both the UVA and UVB rays is only a wise choice. This lip balm gives a light natural looking rosy tinge to the lips along with a velvety soft feel. The flavor is nice and lingers for long. It keeps the lips moisturized for hours and can be your secret to beautiful and healthy lips even during the harsh winter months. 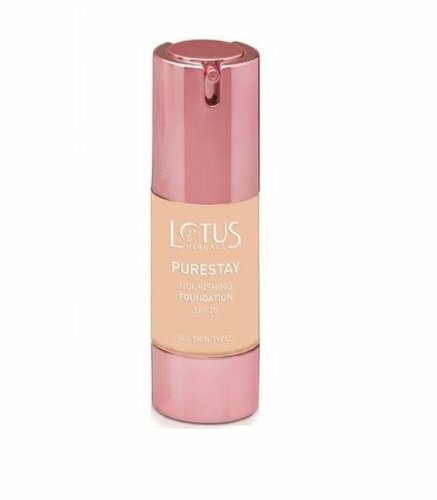 If you are looking for a good quality long lasting foundation in a pocket friendly price, the Lotus Herbals EcoStay Foundation with SPF 20 can be a good choice. This foundation has been infused with herbal extracts which makes it skin –friendly while offering medium coverage. This foundation does not settle into lines and it gives a healthy glow to the skin which is sure to be enjoyed most by the dry skinned beauties. The foundation is light and yet it provides nice coverage. However, you might need to use a concealer underneath for hiding more prominent scars and marks. The foundation is easy to apply and it glides well on the well moisturized skin. It stays on for long giving a nice dewy finish. The best thing about this foundation is that it gives a very natural look. It is also completely devoid of any glitter particles but it gives a dewy finish on the skin. The foundation does not clog the pores and will never break you out. The formula is hydrating for the skin and it hides the wrinkles nicely under its natural looking cover. It also provides protection from the harmful sunrays. It is available in a range of different shades suitable for lighter as well as darker skin tones. The pure radiance compact from Lotus Herbals is one of the most remarkable compacts in the market as apart from keeping oil in control and giving a fresh look to the face it also helps in improving the skin quality. 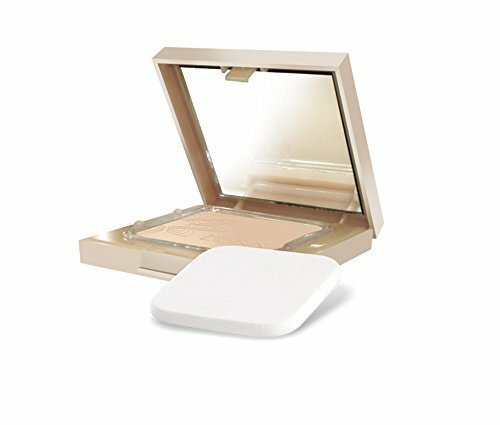 This compact gives light to full coverage depending on application. So, you can use the same product for day time as well as for evening parties. This pressed powder gives a foundation like finish and you can wear it even without a foundation to get a smooth skin tone. It stays on for long, even in the hot and humid climate. The foundation does not give a whitish cast or a cakey look even if you are opting for full coverage. It gives a nice, matte finish that you are sure to like. The SPF 15 present in this compact gives protection to your skin from the harmful sunrays as well. It effectively controls the oil and gives your face a fresh look. This compact is enriched with natural ingredients like tea tree oil and rice powder which ensures a perfect complexion without breakouts. The lip colors from the Ecostay range of Lotus as well as the nail enamels are also counted amongst the Best products from Lotus Herbals. How to buy the Best products from Lotus Herbals? 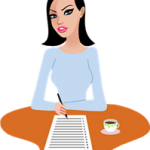 When you are buying a product it is important to consider your exact needs. So, though all the Best products from Lotus Herbals deliver what they claim, it is important that you keep your skin type and skin needs in mind while making your pick. The Best products from Lotus Herbals are easily available in the Indian market. You can also buy them online from a reliable store. For overseas fans of Lotus Herbals, the best way to get their hands on these products is to order them online.